An off-duty officer in upstate New York is being praised for saving a man who collapsed while exercising at a gym, reports the Associated Press. 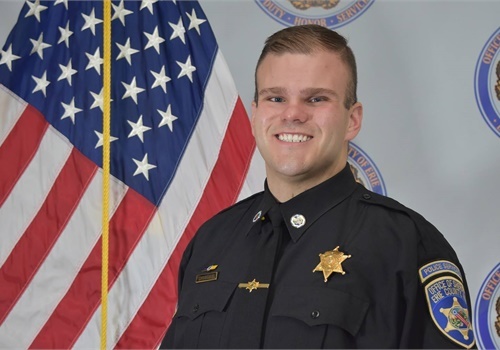 Erie County Sheriff's Deputy Richard Lundberg was working out at the gym in the Buffalo suburb of Cheektowaga Wednesday when he noticed another man exercising had collapsed. Police say Lundberg sprang into action, immediately performing CPR on the unresponsive man. Lundberg then used an automated external defibrillator to help revive the man. Police say by the time first responders arrived, the man was responsive with a steady heartbeat.